Fo-Ba-Malu means ‘means giving to each other’ in Tetum, Timor-Leste’s national language. This partnership and project embodies this sentiment, addressing within its foundations; social, cultural, economic and environmental sustainability. The collection and project developed out of cross-cultural collaborations between members of the LO’UD Cooperative, ETWA volunteers and Australian fashion designer Kat Ashworth. There’s always a great story behind any innovation. 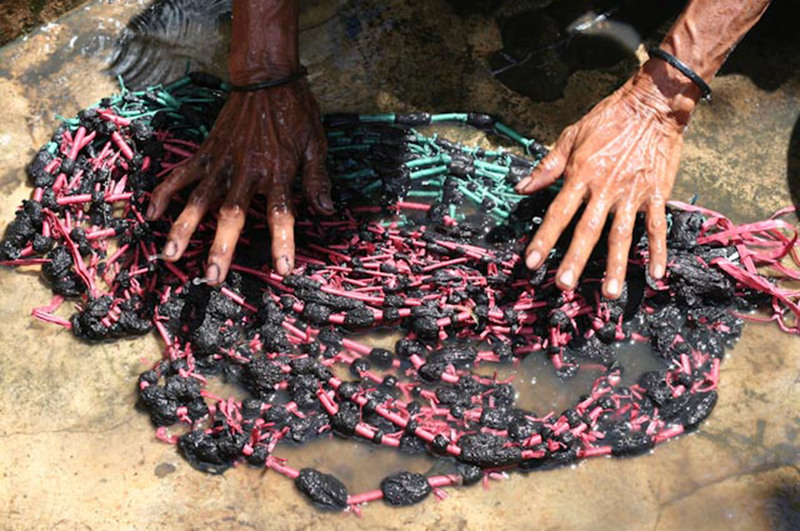 Both LO’UD and ETWA’s missions are to end poverty by empowering women involved in hand-crafts production. To help LO’UD members produce market-ready textiles while building on their amazing strengths as weavers, ETWA members used their expertise to develop a range of design, production and business tools. A perfect fusion! Read our full story below. Design and production processes for making traditional textiles (known as tais) are rooted in the cultural meaning and intended customary use of the cloth, not standard dimensions and designs required by international market clients. So after years of absorbing the teachings of LO’UD weavers, ETWA innovators applied their western market expertise to generate a range of strategies that brought these two knowledge sets together to accomplish the missions of both organisations. This has been an incredible journey of exchange and education for LO’UD and ETWA. The market-ready story begins in 2007 but we’ll skip to 2012 when Kat Ashworth took-up a 3mth design residency in Timor-Leste with LO’UD. Previous work done by ETWA volunteers Deb Salvagno and Taryn Lane enabled Kat’s creativity to be the catalyst for major innovations that LO’UD utilise today. She worked hands-on with LO’UD weavers and studied the start-to-finish production of traditional tais; from natural dyeing to the multitude of designs and weaving techniques. Together they developed a collection of stunning textiles, which Kat turned into a range of funky garment and accessory samples. These textiles and garments, coupled with the ETWA-LO’UD textile development journey became known as ‘Fo-Ba-Malu’, which - in the National language of Timor-Leste-means ‘giving to each other’; a core principle of LO’UD’s culture and ETWA’s community development practice. 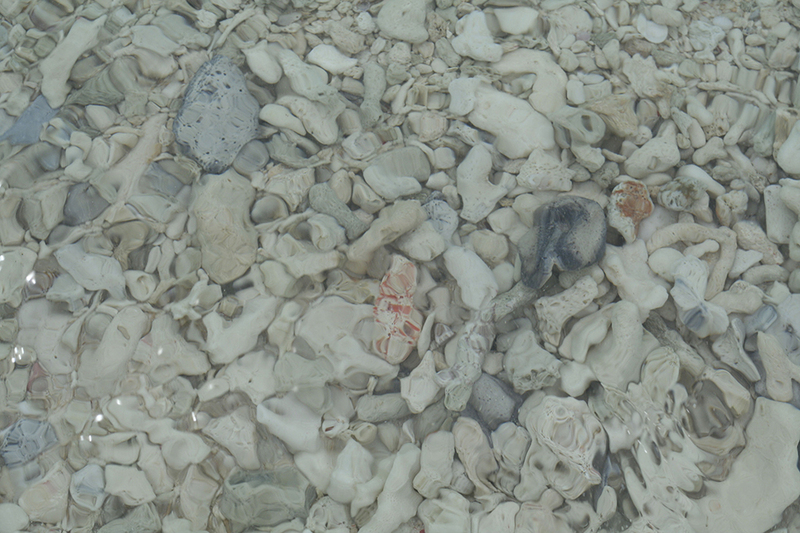 Fo-Ba-Malu was launched in June 2012 in Lospalos with an exhibition and celebration attended by a host of locals and important partners such as the Australian Ambassador and representatives from AusAid, Australian Volunteers International and the Country Women’s Association. 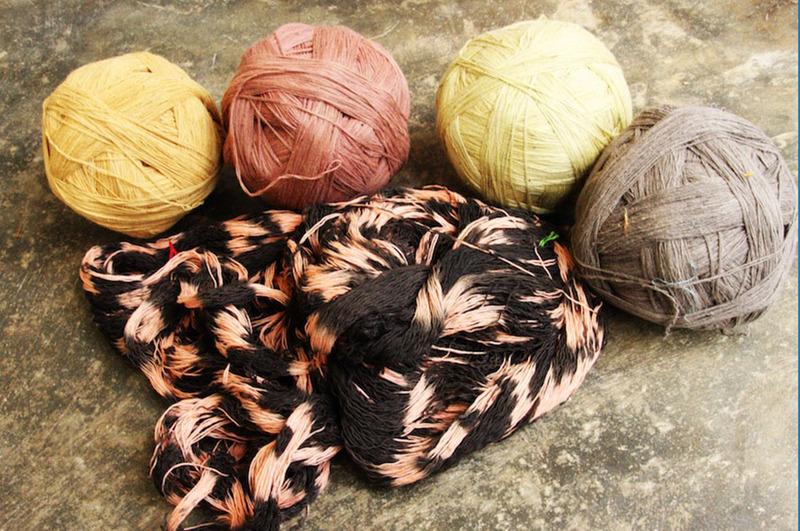 Inspired by the tangible potential of Fo-Ba-Malu, Kat and Deb returned to Australia and worked on business, design and production tools to enable LO’UD to produce the range of market-ready textiles available in our shop today. 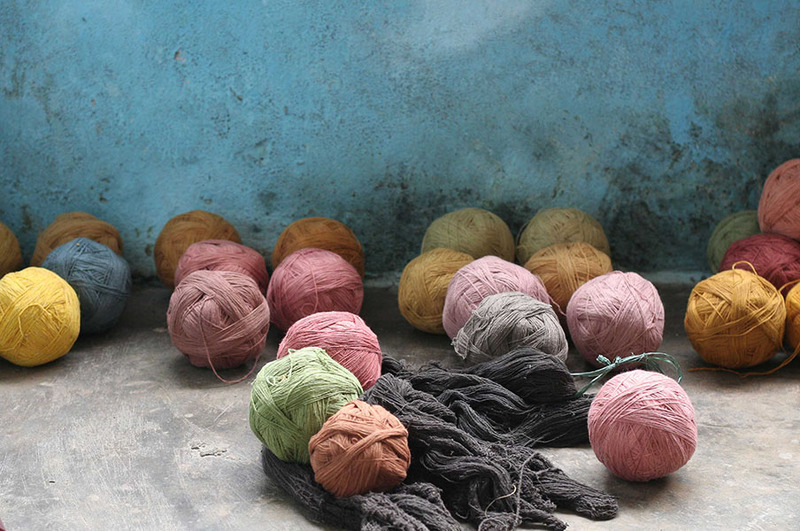 Kat’s colour charts, design range and full-scale weave templates were embraced by LO’UD weavers. Improved textile quality and design; decreased mistakes and increased income for LO’UD weavers are but a few of the positive impacts. These and other tools have helped empower LO’UD to take control of their business and embed Fair Trade practices into their operations, whilst also maintaining their commitment to cultural preservation and participatory business practice. 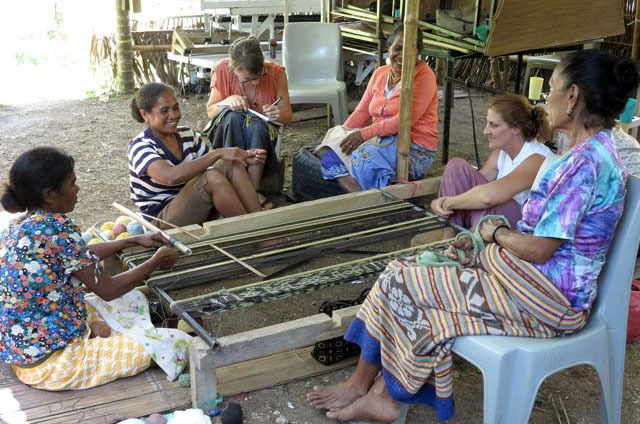 This story continues through Fair Futures - an initiative inspired by LO’UD that aims to improve the livelihoods of other weavers by embedding Fair Trade standards into production environments in Timor-Leste.